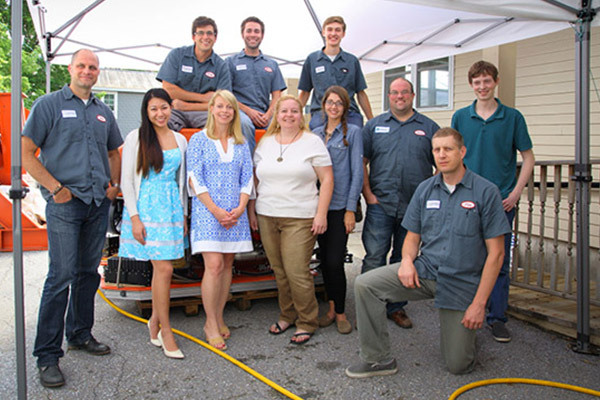 Over the last several years, Greensea Systems, Inc. owner Ben Kinnaman and his team have taken technology and software they’ve developed and created several unique, patented products that they are now taking to market. 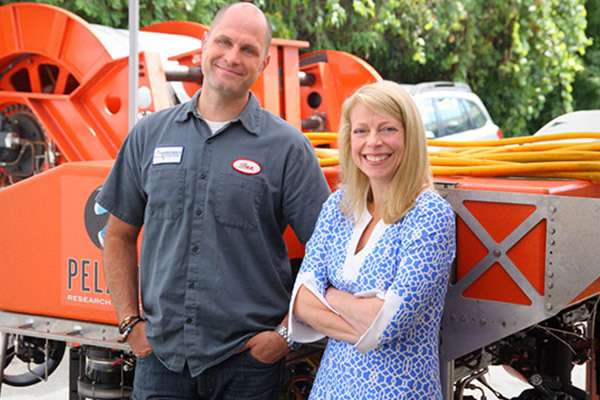 VEDA Entrepreneurial Loan Program financing of $170,000 helped them put their plans into action. 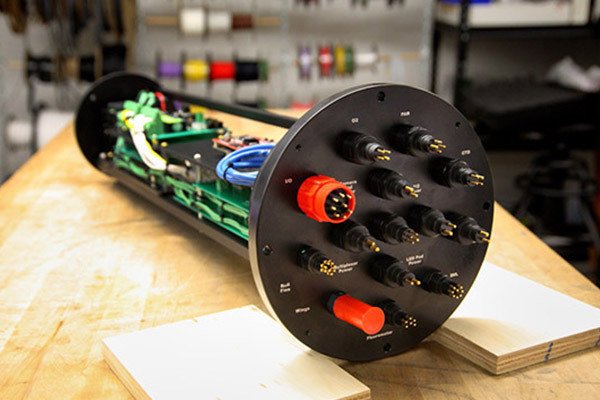 Founded in Richmond in 2006 as an engineering research company, Greensea specializes in the development of control, navigation, and operator-interface technology for unmanned systems, particularly unmanned underwater vehicles. 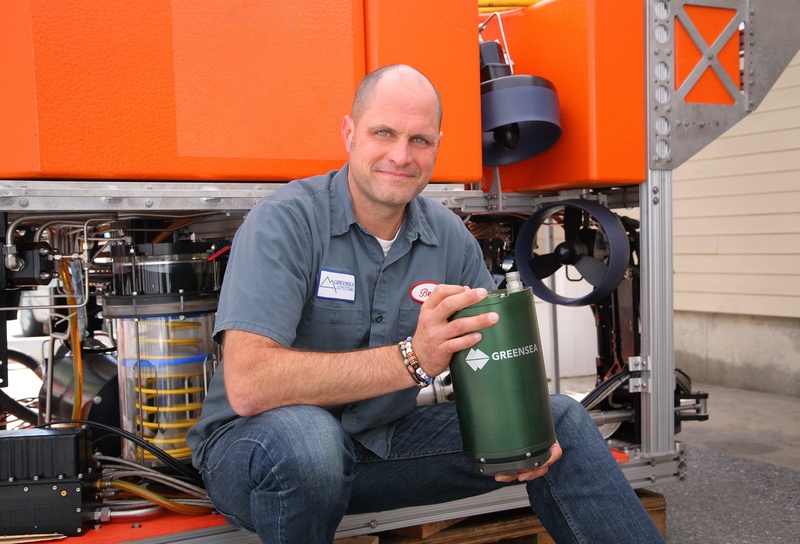 Greensea technology has a variety of applications, including ocean and environmental monitoring, maritime security, wind and tidal energy, and offshore drilling and oil production. 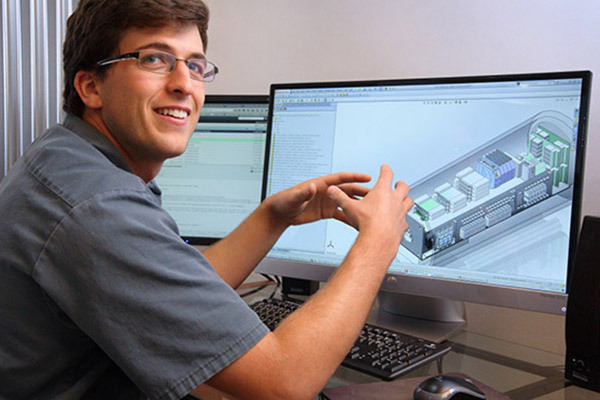 VEDA financing helped the company renovate their Richmond offices to house more engineering staff and increase assembly space, invest in product components, and market their new products. Employment at Greensea is expected to increase significantly over the next three years as the company grows their commercial product sales and opens new markets in the unmanned marine industry. "VEDA has been instrumental in the growth of Greensea. VEDA helped us finance our building purchase in 2011 and again helped us when it was time to expand earlier this year. The last year has been pivotal for our company as we went to market with several new technologies and products. 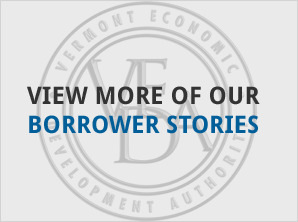 The VEDA Entrepreneurial Loan Program was the perfect fit for our company and allowed us to grow within our financial strategy. Most importantly, the VEDA staff was great to work with and very supportive of our vision."